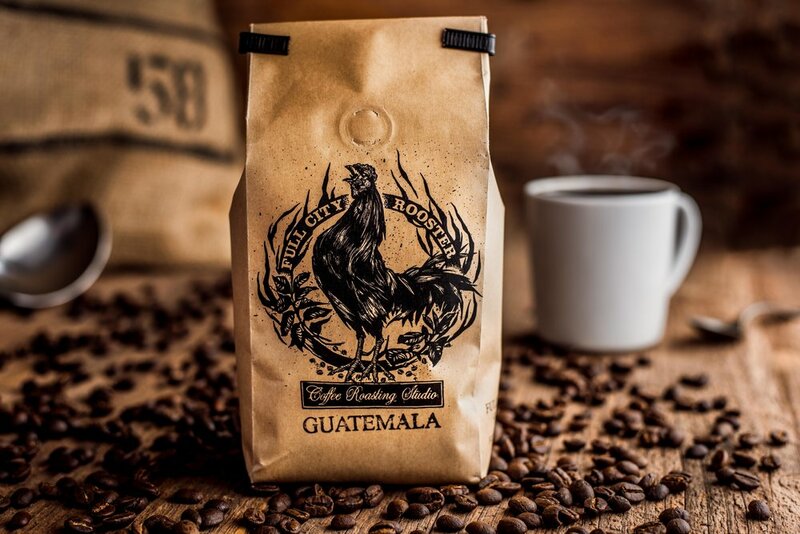 When we think about coffee, it’s hard not to hum that undeniably catchy jingle. You know the one, “The best part of waking up, is Folger's in your cup” (insert dramatic record scratch). Really? Is the best part of waking up really a mass produced, crappy cup of coffee? 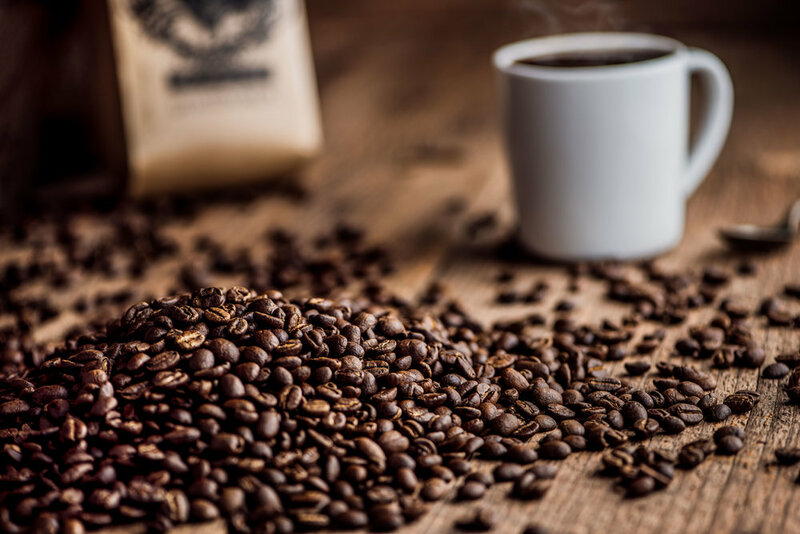 Sure, it’s true that most Americans are only seeking a caffeine fix to help jump start their overly busy days. 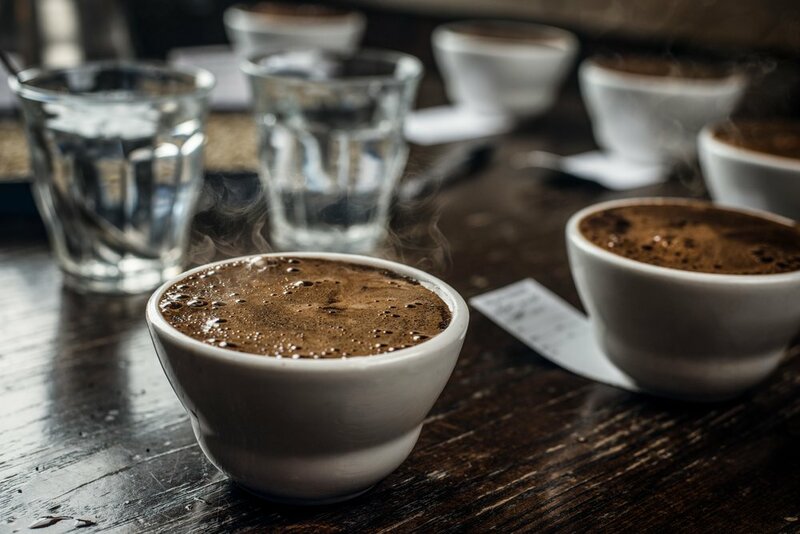 But I challenge you to find anyone who has tasted a genuinely delicious cup of coffee brewed at the correct temperature, from beans roasted by someone who actually gives a damn. Now I’ll be the first to admit that I’m guilty of conforming to the Keurig culture, but after meeting Michael Wyatt, I’m changing my ways. No longer will I make the excuse of saying I only have time to push a button. I will take the extra few minutes to heat some water, pour it over freshly roasted coffee beans, and actually enjoy my morning. I will wake up early, and brew real coffee for my fiancé because she deserves to have a better part of waking up than Folger’s in her cup! So what was it about Michael that made me take this dramatic turn you ask? 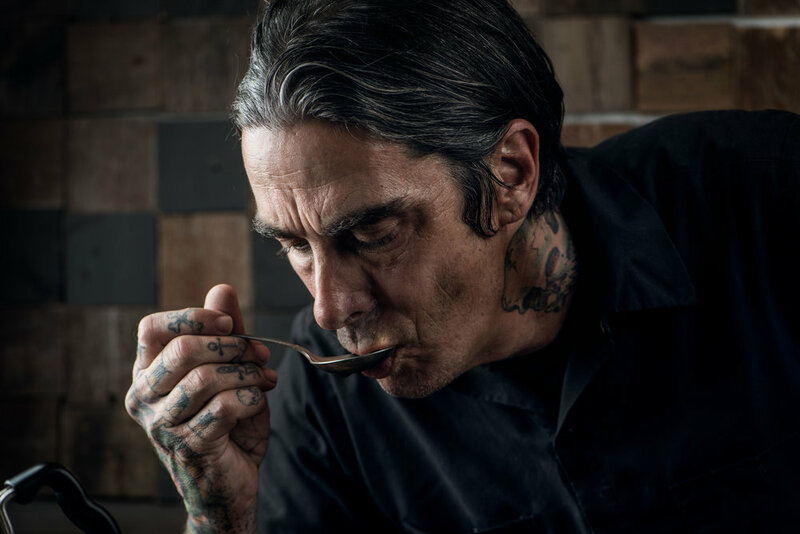 Well, yes, the taste of his roasts has a big part to do with it, but the bigger influence was his obvious passion for his craft. I got to experience Michael in action grading different roasts in a cupping session. When a professional roaster tastes coffee, it’s a little different from your average joe drinker. 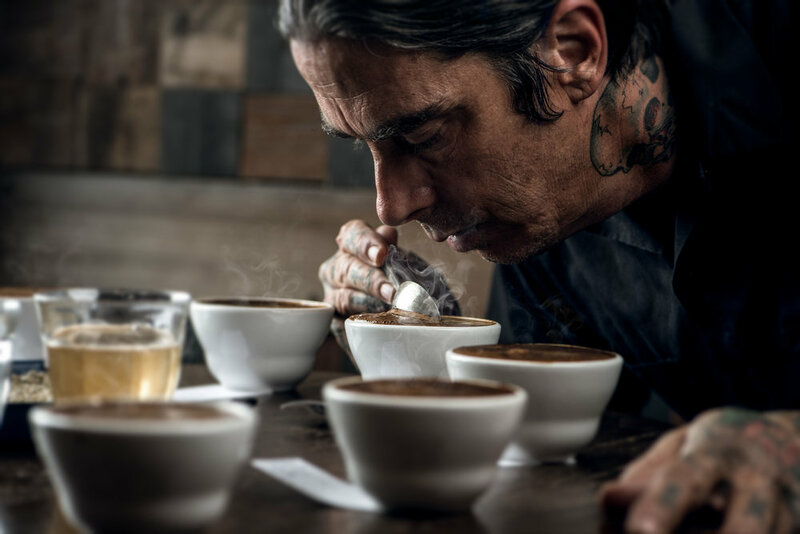 In the backroom of his studio, he meticulously lays out 8 labeled cups containing grounds from 8 different roasts on the table, two spoons, two cups of water, a tray of the still un-roasted beans, and sets a kettle to boil. While the water heats, he sticks his nose into each cup, then deeply inhales to evaluate the aroma. When the water is up to temp, he slowly pours, making sure all the grounds are saturated. 3-4 minutes later the coffee has blossomed. Michael brings his face so close that he practically dips his nose in the cup. He takes one of the spoons, and slowly drags it across, breaking the crust and again inhaling. He evaluates how the aromas have grown and changed in each cup. Next, both spoons are used starting at back of the cup, and in one fluid motion, dragged across the top, meeting again in the front lifting all the grounds and leaving just the liquid behind. Now the actual tasting begins. He takes one spoon and slurps. Closing his eyes, he lets all the subtle nuances dance around his pallet. He makes a few notes, rinses the spoon, and moves on to the next. Once each cup has been slurped, he tastes them again. Michael continues to revisit the different roasts, experiencing the changing flavors and aromas as the coffee cools towards room temperature. It's impossible to experience this, and not leave with a new respect and appreciation. It’s not just Michaels dedication that makes me a fan of Full City Rooster. His laid back attitude, warmth, and open dialogue about what makes him pursue a better and better cup makes it easy to understand who he is, and where his point of view comes from. Walk in his studio in the Cedars, and if he's not serving you himself, you're likely to find him roasting the beans right next to where the barista is whipping up drinks for customers. So take some time to stop by, have a cup, pick up a bag, and experience the difference yourself.